People of a certain age may remember when video rental stores like Blockbuster stocked DVDs of the latest box office hits. 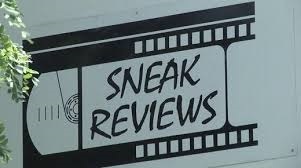 In Charlottesville they may also remember Sneak Reviews where, in the days before streaming, you could go if your taste ran more toward cult films, indie films, documentaries, foreign films, classic films, and the better television shows. 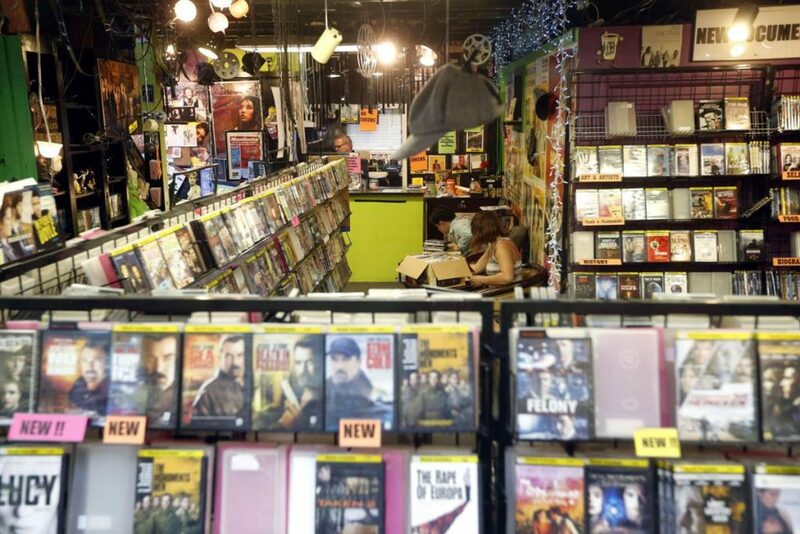 In 2014, Clemons Library acquired about 10,000 Sneak Reviews DVDs when the beloved landmark on Ivy Road closed its doors. Now, these titles are available in the Clemons DVD browsing section, ready to be checked out. Additions to the Library’s wide-ranging video collection include films about LGBTQ issues, concert films, musicals, and feature films. They expand the Library’s collection to more than 60,000 titles—split about evenly between DVDs and streaming videos. The Library is grateful for the patience of the UVA community and hopes that students, faculty, and staff will use the Sneak Reviews DVDs for both research and enjoyment. This entry was posted in News and tagged Clemons Library, Sneak Reviews, video collection by Mitch Farish. Bookmark the permalink.